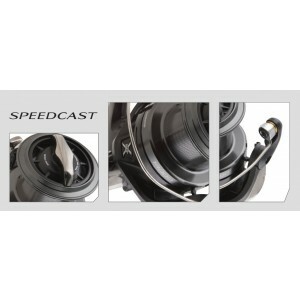 Are you passionate about fishing? 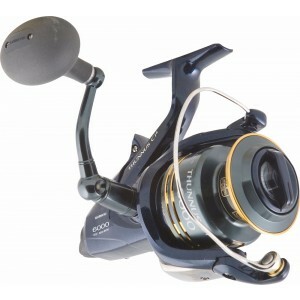 To you, is the most exciting day trip a journey out on the water to cast a line? 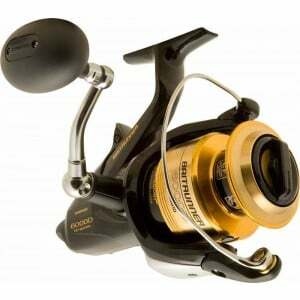 Whether you’re brand new to fishing or a seasoned professional, choosing the correct fishing reel is an important first step to making your next fishing trip your most successful yet. 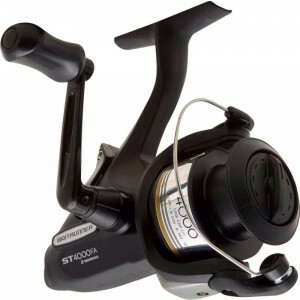 At MOTackle & Outdoors, we stock an extensive selection of spinning reels for sale. 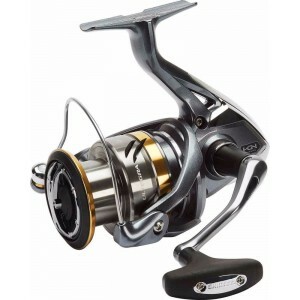 A classic few anglers can pass up, these models are easy to operate, and developed with new technologies making them as tough and versatile as other reels, making them the perfect reel to use when introducing someone new to the sport. 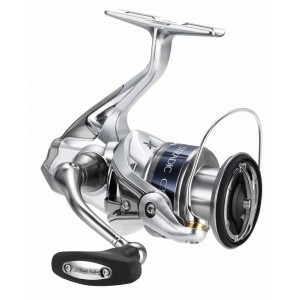 Whether it’s going to for your first trip out on the water, or whether you’ve lost count of how many fishing trips you’ve taken, you’ll find the best saltwater spinning reel selection at MOTackle & Outdoors. 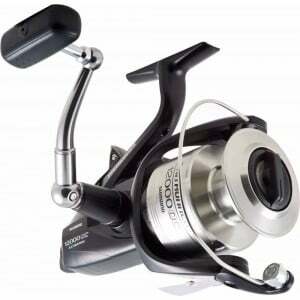 Available in a range of colours, sizes and styles, you can’t go past our range of fishing spinning reels. 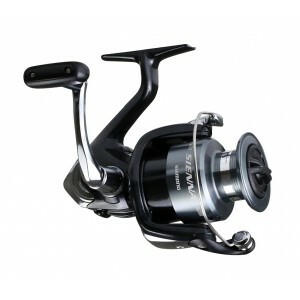 We offer the best range from the biggest names in the industry, including Shimano, Daiwa, Abu Garcia, Penn, Okuma and more. 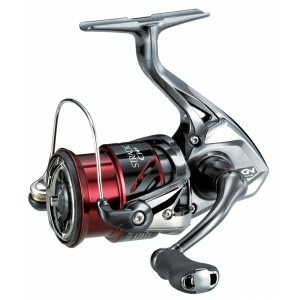 Not only that, but if you find a lower advertised price on a product we stock, we’ll beat it. 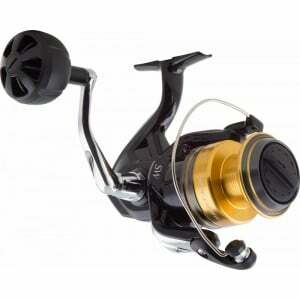 We guarantee the cheapest spinning reels for sale, and that’s the MOTackle promise. 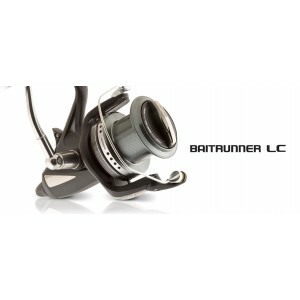 Find out why we’re one of Australia’s best loved fishing, camping and outdoors suppliers. 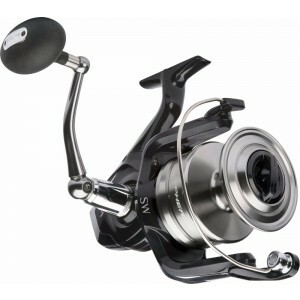 Simply choose your fishing spinning reels at the best price and enjoy prompt delivery straight to your door. 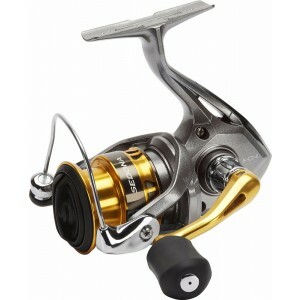 Want to learn more about the best fresh and saltwater spinning reels for sale? Would you like an extra word of advice before making your final decision? 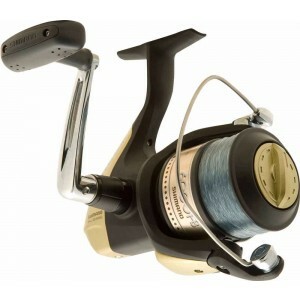 Then please get in touch with our expert MOTackle team at our Coffs Harbour store. 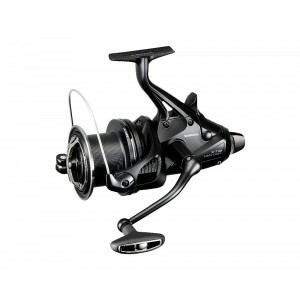 Contact us by calling (02) 6652 4611, or by emailing us at sales@motackle.com.au, and we’ll give you all the information you require to make an informed decision.